Has anyone used a hdbase unit pref with a built in splitter single source to tv/projector with true 4k and UHD here in NZ and if so where did you source the units from? And how successful was it ? Well to begin with, Cat 6 can only pass 10gb... so you won't get true UHD. If you do connect a true 4K UHD TV through a splitter system AND have a 1080p BenQ projector... with both powered on (standby counts) then the EDID handshake will be effective for both of them, forcing both products to the lowest common denominator (1080p REC709) and not 4K with a wide colour gamut. You WILL see many HD BaseT claim they handle 4K / UHD. They can I suppose... but they use compression (they call it conversion to avoid the bad stigma around compression) but you need to remember that Cat 6 is only capable of 10Gb, not 18Gb as per the current HDMI standard for UHD. Also... HD BaseT cannot handle the dynamic metadata involved with Dolby Vision etc - so no dice if you use it to connect to a Dolby Vision TV... oh and to my knowledge there's no Dolby Vision protocol for projection at this point (they don't go bright enough to handle it). If you're trying to send genuine 4K around a home over a distance, try an optical / copper hybrid HDMI cable. Look for a cable with a USB port at the sync (display) end that will ensure you maintain 5volts through out the video chain. To be honest I didn’t think about the hdmi version. I also forgot that whilst I can give myself a pat on the back for considering forward formats in 2012 when I bought the recievor I forgot that that was 6 years ago. Lol. Good comments so thanks ! 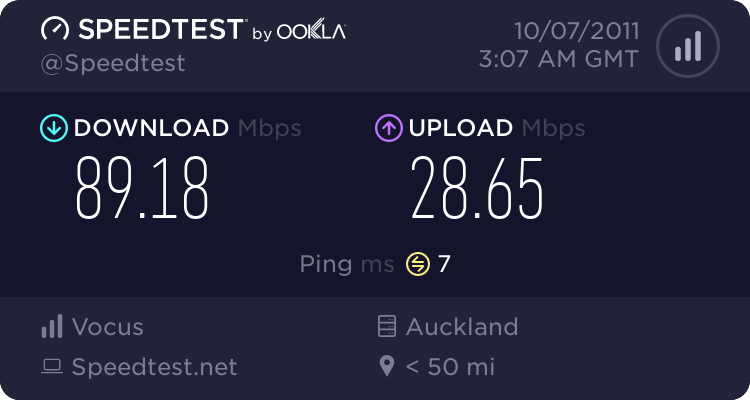 TBH like what we saw with cat5 carrying gbps etc., it probably will be fine in the future for higher than 10gbps bandwidth on cat6 for short runs. The medium you play it from will have compression anyway, I don't see Youtube giving you 18gbps (or that running over your net connection) uncompressed!